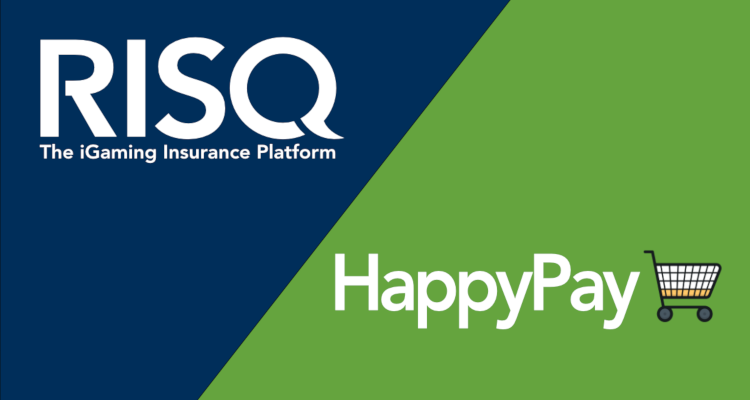 Insurance-backed business-to-business online gambling platform developer, RISQ Capital Limited, has announced that it recently paid out its first £25 million ($32.47 million) jackpot via the HappyPay sweepstakes and contests service. 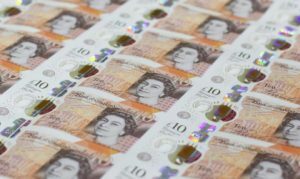 According to an official Tuesday press release published by European Gaming Media and Events, the London-based innovator explained that one lucky recipient took home the life-changing award after entering one of the many free-to-play prize draw contents offered by HappyPay across a range of eCommerce domains. RISQ Capital Limited stated that its iGaming insurance platform enhances player acquisition and retention rates by allowing operators to offer scalable non-network prizes worth up to £150 million ($194.83 million) via a wide portfolio of channels and game types. The developer declared that it partnered with HappyPay just over a year ago and has since helped the provider to drive traffic, sales and customer engagement with daily contest entries rising by some 150%. Tom Mitchell, Business-to-Business Director for RISQ, proclaimed that the record-setting jackpot provided proof of his firm’s ability to honor some of the industry’s largest cash prizes via its relationships with A-rated re-insurers.